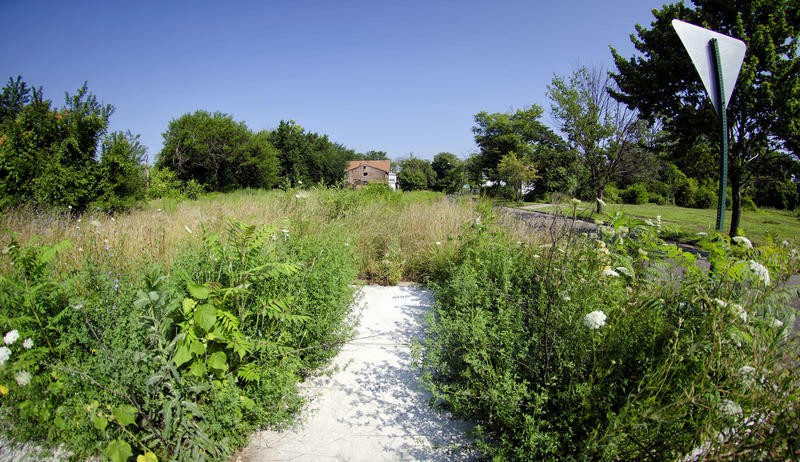 DETROIT - Plans call for allowing some Detroit residents to buy vacant lots next to their properties for $100. The Detroit News and Detroit Free Press report City Council on Tuesday approved the transfer of about 10,000 parcels of vacant city land to the Detroit Land Bank following an agreement with state-appointed emergency manager Kevyn Orr. Council had earlier rejected a proposed transfer of more than four times that number of parcels, saying the plans were too broad. 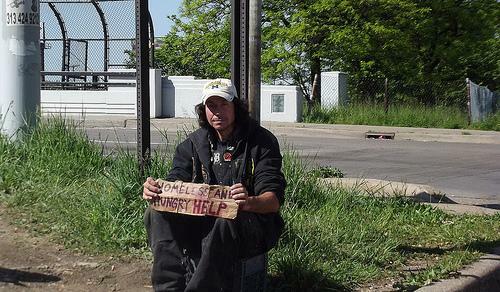 With Tuesday's action, the Detroit Land Bank can begin selling lots to residents. The effort is known as the side lot program. 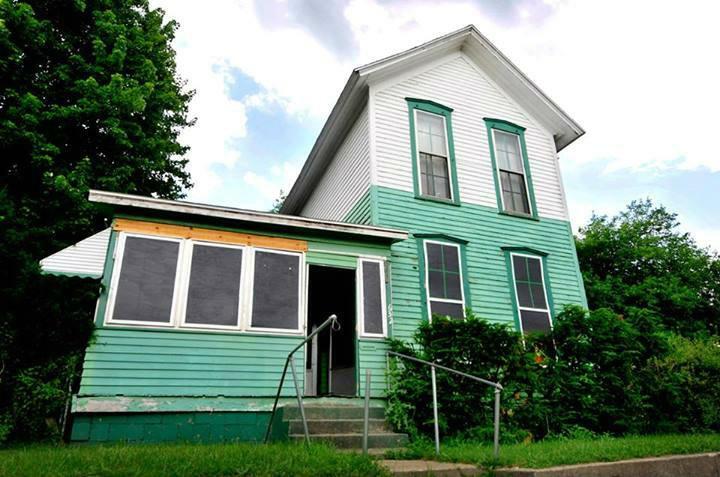 The city wants to sell vacant lots to get them back onto tax rolls. Hundreds of city residents are already taking care of vacant lots near their homes for planting and gardening. There are two dirty little secrets about journalism most people don’t realize. One is that we assume that the good is normal. If you work hard, are not flamboyant, take care of your business and don’t kill your family, you may well live happily ignored by the media. Same goes for your community, if it is solvent and your elected officials aren’t stealing or worse. While great breakthroughs in science or human achievement do get recognized, news tends to be about system or human failures, which is one of the reasons journalists tend to be unpopular. We come to show you that the mayor is a crook, the legislature incompetent, your schools are failing to educate "Susie," that your city is bankrupt and the water polluted. 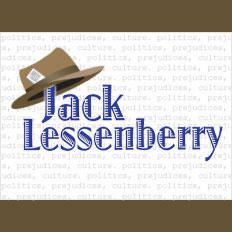 Jack Lessenberry shares his thoughts on the end of the Detroit bankruptcy. Many years ago, I met Thomas Friedman, the distinguished New York Times journalist who won two Pulitzer Prizes for his coverage of the Middle East by the time he was 35. When I told him that I regarded his reporting as indispensable, he told me something I’ll never forget. He said “don’t read my stories every day.” That startled me, and I asked what he meant. He went on: “Daily journalists covering a beat have to produce a story just about every day.” That’s partly because everybody doesn’t always read everything. But if you look closely, you’ll see that much of the time, much of the daily stories are repetitious. 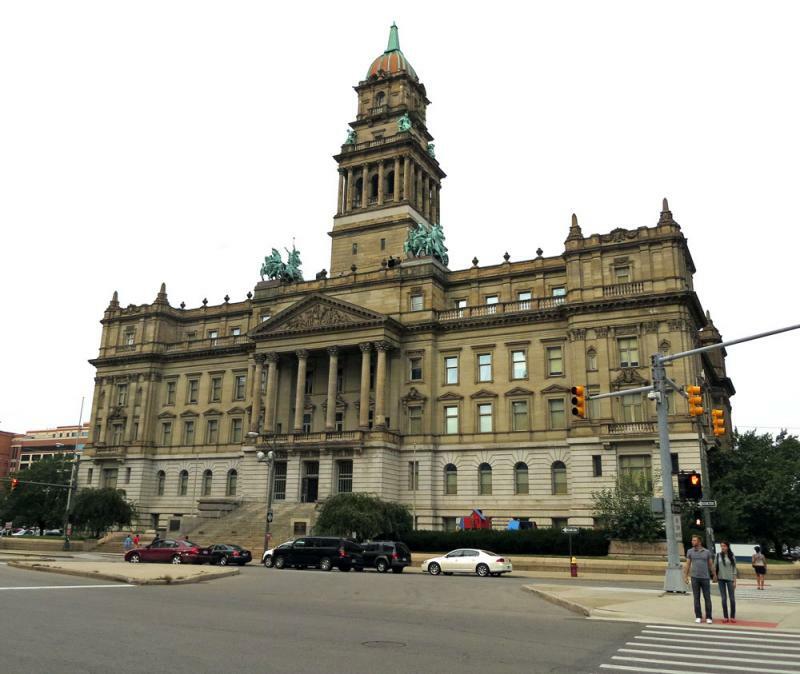 This building that once housed Wayne County’s administrative office is perhaps "one of the nation’s finest surviving examples of Roman Baroque Revival architecture, with a blend of Beaux-Arts and some elements of the Neoclassical style." Well, I was really thinking it’s a beautiful building in downtown Detroit and I hope it gets some attention. An apartment building on the northwest side of Detroit re-opened on Thursday to provide housing to homeless people. Cass Community Social Services spearheaded the project to renovate the Arthur Antisdel Apartments on Woodrow Wilson. Executive Director Faith Fowler says the building attracted crime when it was vacant. She says it will now provide permanent housing for 41 people. 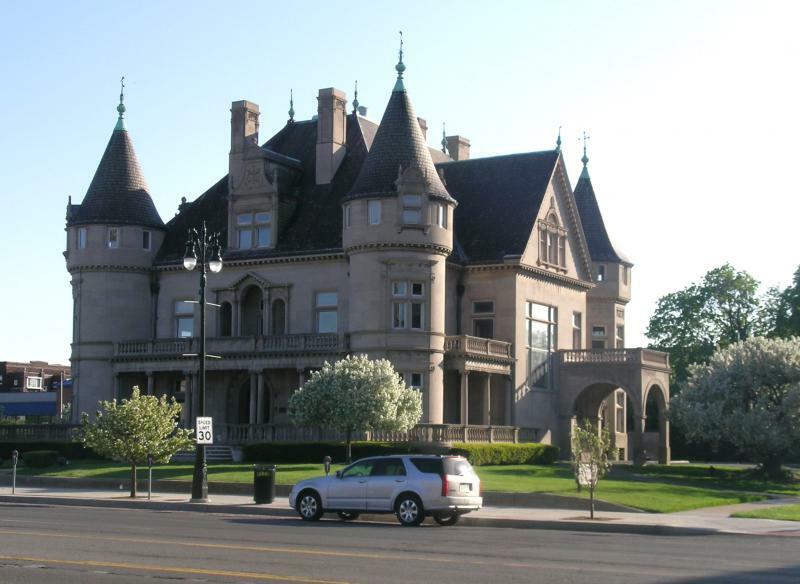 "It saves a building that was worth saving and puts it to good purpose." she said. 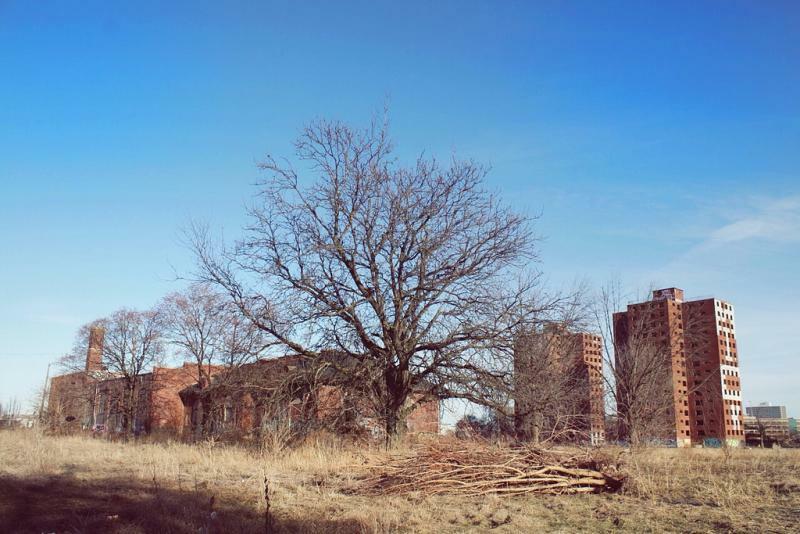 To those of us who have seen those decaying buildings along I-375 near downtown Detroit, it’s pretty difficult to realize that the Brewster-Douglass Projects were once seen as a shining example of public housing. First Lady Eleanor Roosevelt turned up on Sept. 7, 1935 for the groundbreaking. And when Brewster homes opened in 1938, they became the America’s first public-housing project built for African-Americans. Brewster-Douglass went on to become home to names like Diana Ross, Mary Wilson, Florence Ballard, Smokey Robinson and Lily Tomlin. The projects helped launch many blacks into the middle class. Now the last phase of demolition is under way. No one will miss the crime-ridden, decaying housing project that sat empty since 2008. And now the question is: What should be done with the site? We welcome June Manning Thomas. She’s an urban planner with the University of Michigan College of Architecture and Urban Planning. We also talk to her colleague, urban designer Roy Strickland.